A floor covering is an important element of every room. This element is relatively unusual, because while many people look closely at the pictures on the walls, almost nobody consciously looks at the floor. However, while doing this unknowingly, we can perfectly assess whether the room in which we stayed was well cared for, and what follows - to form opinions about the company and people working in it. 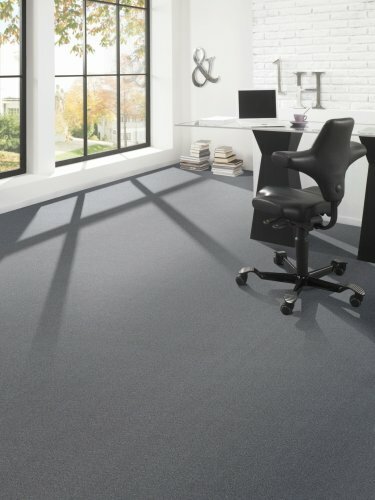 Carpet flooring in a roll is the basic element of almost every office interior. First of all, it is the most popular and economic version of floor covering in the office.